Despite the performance of our glass roof and other products continually increasing, for several years now we have been seeing falling order values in our markets be it through net shaped pricing, overall size or headline metre square rates. 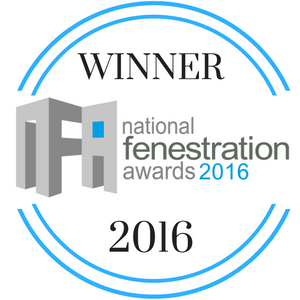 We understand this – it’s just business and like everyone else in the fenestration industry we remain focused on improving the value to our customer, controlling costs and helping you to differentiate your business with our class leading products such as Ultra 86. Recently however we’re seeing a specific shift in the glass roof market, with hybrid, lantern and other systems joining the glass mix we process and deliver nationwide as part of our SMARTGLASS offering. Whilst these less traditional product lines are undoubtedly sales opportunities, they’re also highly challenging as we see a whole new product stream of small glass orders making up an increasing part of our busy daily delivery commitments. These smaller orders usually have exactly the same demands in terms of lead time, geography, site locations etc, but they just tend to attract less sales value per delivery drop. Given our logistic costs are more or less fixed per drop as opposed to value of that drop, the net result is a huge imbalance in delivery cost vs delivered value. We need to address both overall and on an order by order basis to remain a sustainable and important part of the supply chain for these low glass content installations. We trust you will understand that delivering a one off chargeable unit or a small order to any UK postcode without fixed contribution to the cost of getting it there is simply not viable, and will work with us in maintaining our element of the supply chain to everyone’s benefit. There are of course opportunities to fulfil these orders and avoid the unnecessary costs for all parties and this would remain our first option. 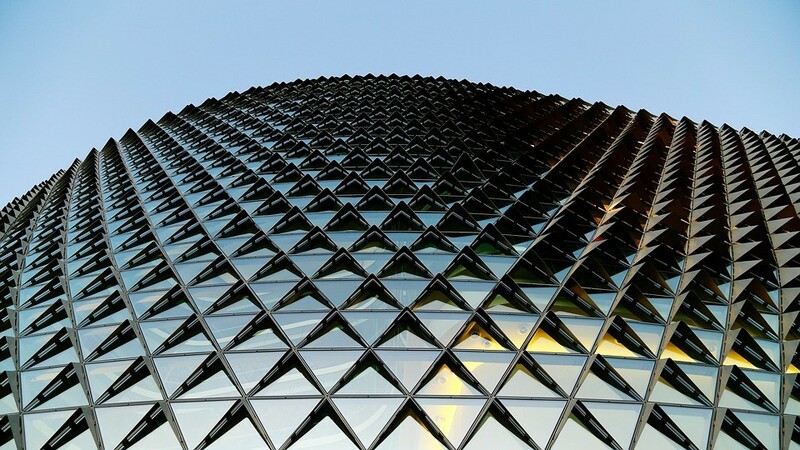 Advance, delay or combine a delivery, order side wall glass to accompany the roof glass, or even collect. We remain on hand to offer advice in combining delivery days etc and how to ‘play the system’ to minimise any impact, but we reluctantly advise orders placed from August 7th we will be implementing a delivery surcharge of £60 for all orders under £250 in attempt to make these sales viable to us. A link to this document, for onward circulation as necessary. Two of the North East’s leading glass and glazing companies today came under the same ownership as today we acquired Romag, one of the UK’s most well recognised and longstanding glass processors, albeit in a completely different arena to Clayton Glass. Established over 70 years ago, Romag operates in the high security glazing and transport industries, with clients such as Bombardier and Hitachi in the rail sector. Recent years saw the company expand into the Solar PV market, although with that sector being compromised by the end of the feed in tariff and cheaper imports, the renewed focus is in specialism bespoke PV solutions. 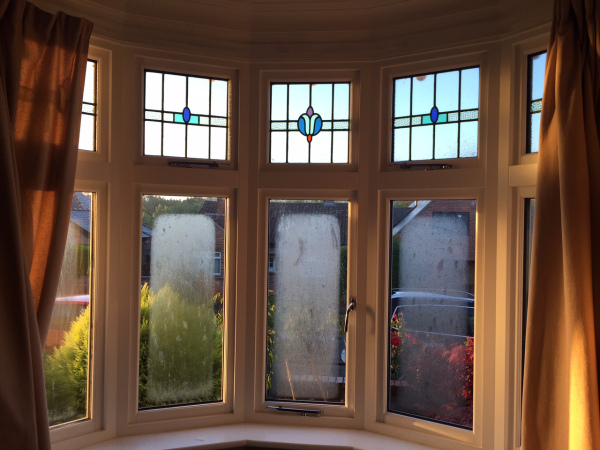 Although there are many synergies between the two companies in terms of location, history and core glass manufacturing activities, they specialise in very different areas of the glass industry and hence we will continue to operate each company completely independently so that both can focus entirely on continuing to grow their specialist market share. 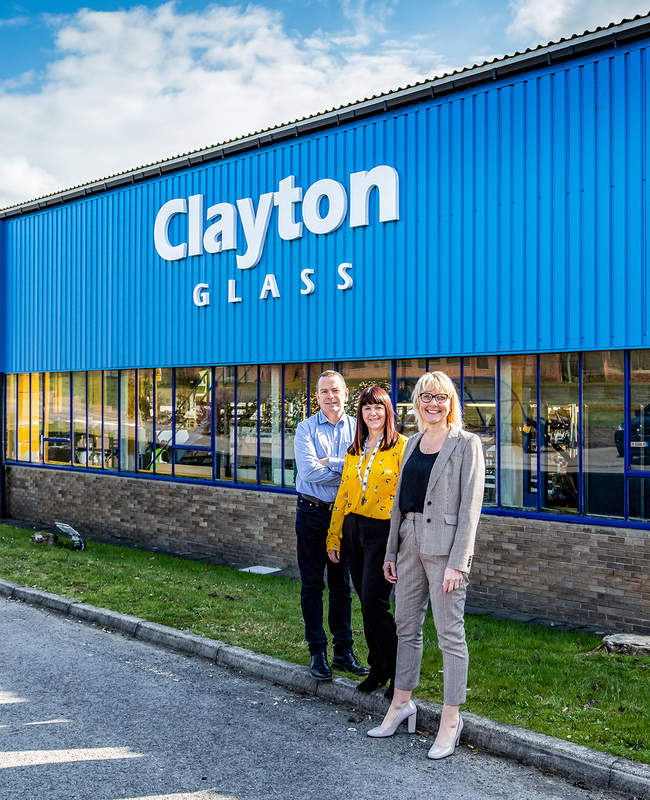 Whilst this represents huge opportunity for the wider group, from a Clayton Glass customer perspective there will be no changes, other than perhaps a faster turnaround, on processing, drilling, painted glass etc, all of which have previously been bought externally but will now be sourced in house. Our medium term aim at Clayton remains to continue our drive on quality, service, and delivery times all of which have shown large improvements since the move to Harelew, but particularly over the past few weeks. A renewed focus with the customer service team in terms of response to queries and the flow of information is also underway. We hope that with this acquisition there will be many synergies for both companies to the benefit of all of our joint customers.